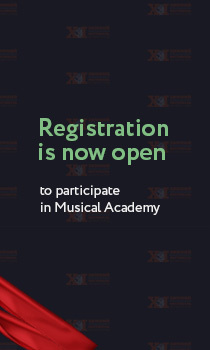 XI Winter International Arts Festival, artistic director Maestro Yuri Bashmet, will be held from 16 to 25 of February 2018 in Sochi. 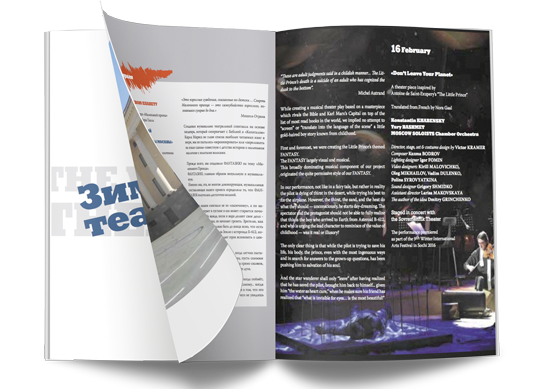 In 2018, within the framework of the Festival is planned an extensive program of different activities with the participation of leading Russian and international artists and collectives. • the School for Young Regional Journalists who write about culture; workshops of poetry and video art, photo school and much more.